Sometimes my curls aren’t defined or my hair sheds more than usual. After tons of research, I discovered that my hair lacked protein. 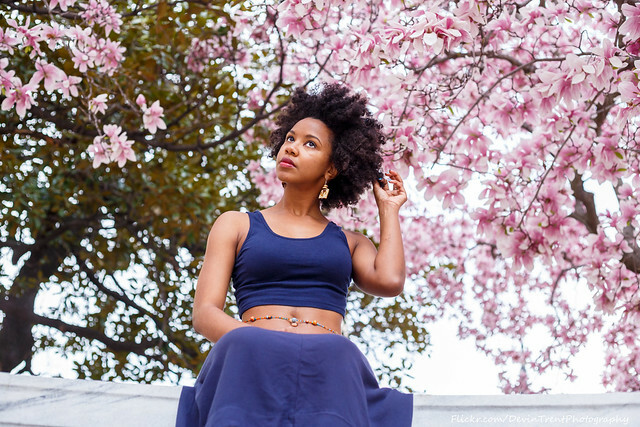 Protein treatments such as a rinse or deep conditioning are mandatory for those with natural hair. It helps the hair to become strong, luscious and decrease shedding. A quick yet long term fix is my caffeinated hair rinse. This mixture consists of grounded coffee beans, rice water, and peppermint oil. Coffee helps the hair to be strengthened from within. When applied to the hair it is absorbed through the follicles making it instantly soft and shiny. Additionally, it can help to exfoliate the scalp and stimulate hair growth. Rice water has tons of benefits. Rice water is basically fermented rice that’s been sitting in water. It contains 16% of protein and is very effective in DIY protein treatments. Furthermore, it has vitamins B, C, E, and minerals. Rice water is used to strengthen the hair, smooth the cuticle, add sheen, increase hair elasticity which makes the hair strong and flexible. 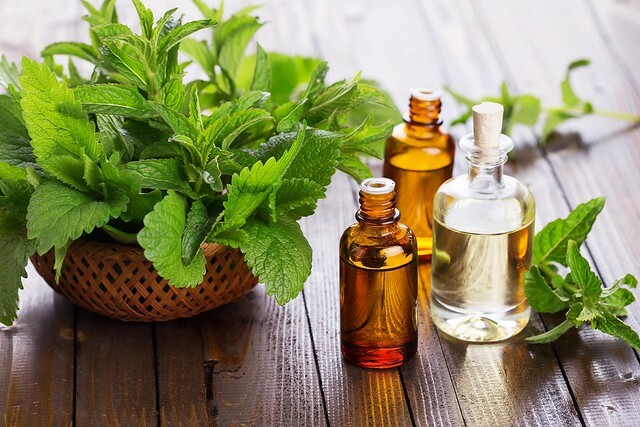 Peppermint oil increases blood circulation that improves hair growth and prevents some hair loss. Not only does peppermint oil smells good but leaves the scalp refreshed and sensationally stimulated. 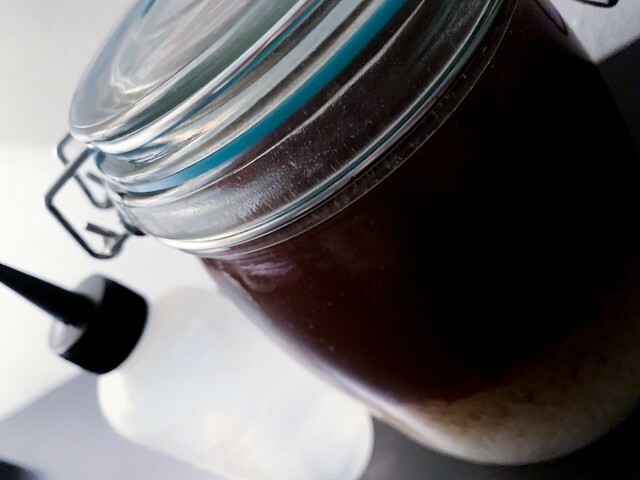 How to make this caffeinated protein rinse? First, I use 1 half cup of organic rice and place it into a bowl. I add some water to the bowl to remove the debris from the rice. I then drain the rice and put it into a medium size jar. I squeeze 3-4 drops of peppermint oil and pour a cup of water into the jar. I add 1 coffee instant packet into the mixture and tightly seal the jar. The peppermint oil helps the fermented rice water to smell pleasant and also great in aiding damaged hair. The jar will sit in a lukewarm area for 2-3 days before use. After the process, I strain the rice then boil the mixture on low for 5-7 minutes to stop the fermentation. 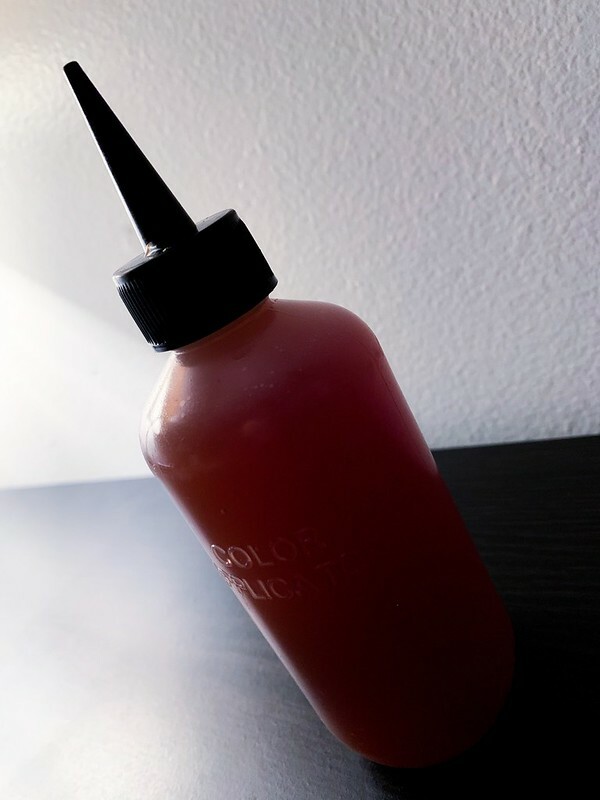 Once it’s cooled, I pour the caffeinated rice water into a spray bottle or an oil applicator and store in the fridge. When to use this protein rinse? After I use shampoo and conditioner I apply this mixture to my scalp and down my strands. I let my hair marinate with this mixture under a heated cap for a 1hr before rinsing out with warm water. My curls are not only defined but soft. Once my hair is dry, I continue with my natural hair routine such as adding moisturizers, creams, and oils to my hair. I do this treatment bi-weekly to avoid protein overload. If you stick to this routine, you’ll see positive results with your hair. There will be less shedding and more growth!